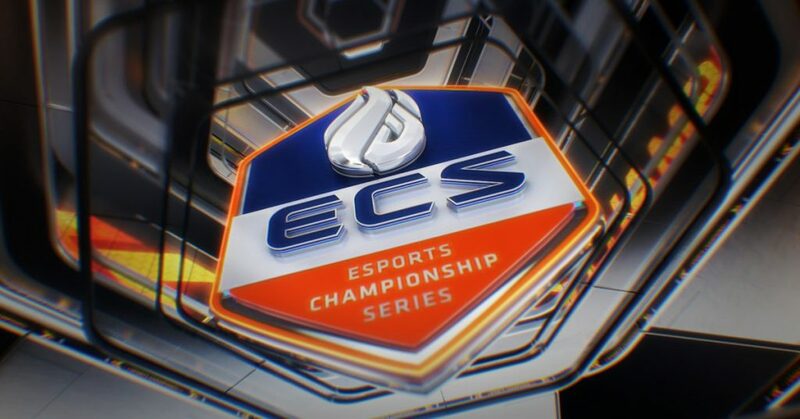 The Esports Championship Series (ECS) by tournament runner FACEIT will be back for a fourth season at the end of August. ECS is the first CS:GO league to offer players co-ownership. 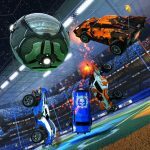 The Open Qualifiers are set for August 19-20th and 26-27th. The top two teams will move on to the Development League which starts on August 29th. 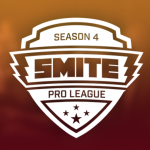 Four teams will come from the Open Qualifiers while the remaining four teams will receive direct invitations as part of the Season 3 Relegations. The competition will be a best of two, round robin tournament with the top two teams from each region facing the bottom two ECS Season 3 teams. The winner of these relegation battles will qualify for ECS Season 4. Want to be a caster? Your chance at casting CS:GO is here in the form of the Community Caster Challenge. Caster hopefuls will get a chance to travel to the ECS Studio and cast live matches during Season 4. Interested? 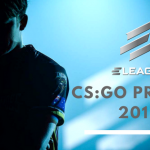 Send your first and last name, contact email, skype information, YouTube channel url and other social media info to ecs@csgoleague.com. 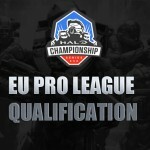 Teams can register to their preferred tournament on https://fce.gg/ecs. 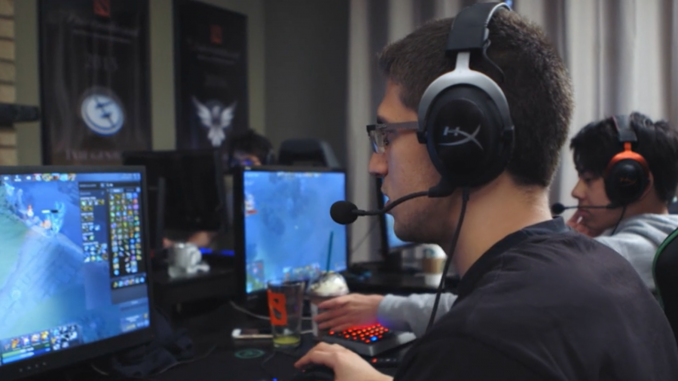 IMG and Turner Broadcasting’s esports brand is debuting it’s first episodic series in the form of a documentary following the compLexity and OG teams as they worked to qualify for the International. 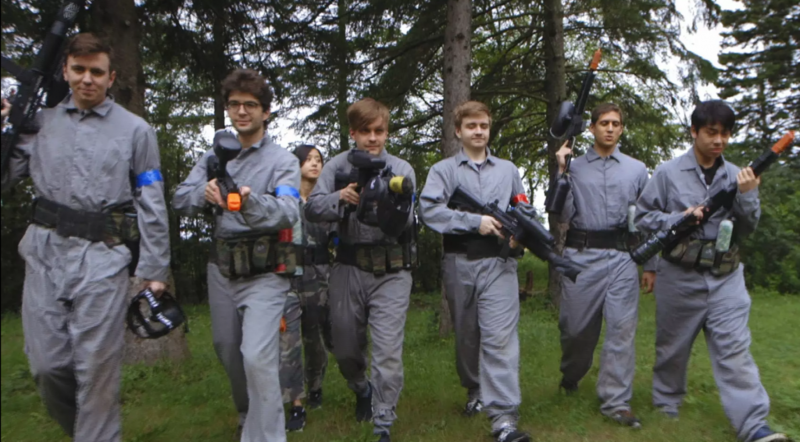 OG are a newer org, but they are tournament favorites with four majors under their belts. 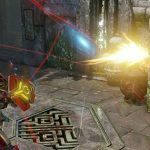 compLexity (coL) are an older, well known FPS org working to make their mark on the Dota 2 scene while going through the qualification competitions. The series will air on Friday nights in August. Aug. 11 at 10 p.m.
Aug. 18 at 11 p.m.
Aug. 25 at 10 p.m.
Konami and Fulham FC, one of London’s oldest football clubs, are partnering up for the Pro Evolution Soccer (PES) series. The Lilywhites may have just missed out on promotion to the Premier League last season, but the team will be recreated in the the upcoming PES 2018 game. The full squad will have authentic kits and lookalikes courtesy of Konami’s body scanning technology. Their famous home ground, Craven Cottage, will also be involved in the campaign as Konami will have adverts and a “presence” at the stadium on match days and within the youth academy. PES 2018 will be released for PlayStation®4, Xbox One™, PlayStation®3 and Xbox360™ on September 14th. 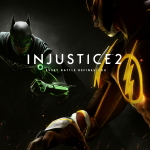 The game will also be available via Steam.